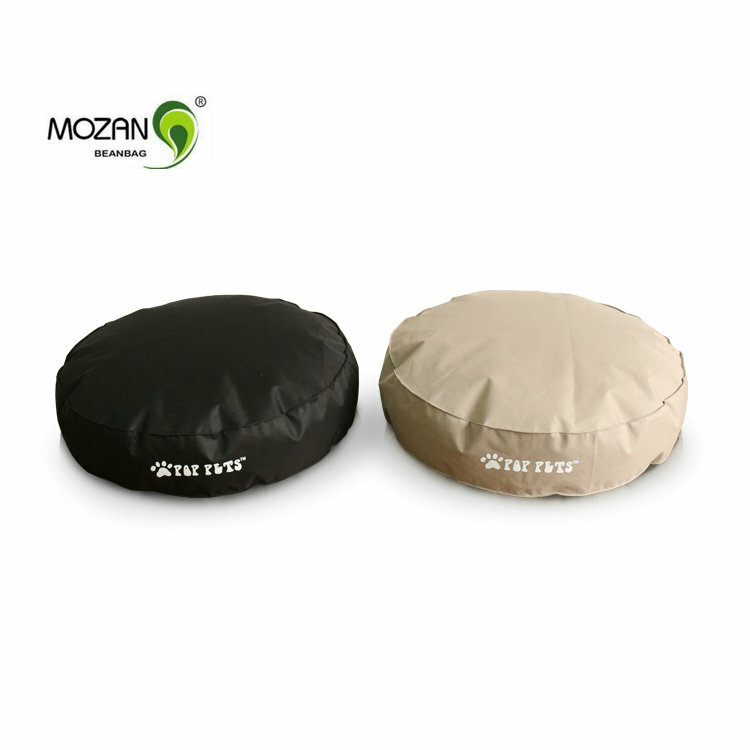 This bean bag is designed for your pet and they can lie comfortably without any discomfort. Our unique design and modern styling will make your pet like to be in this small place. 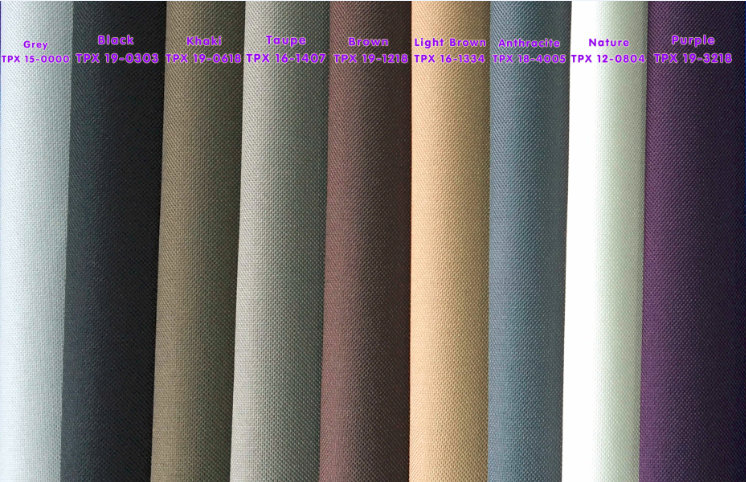 The fabric we use is 600D Oxford with PVC Coating and also offers a personalized service. You can add your favorite logo. 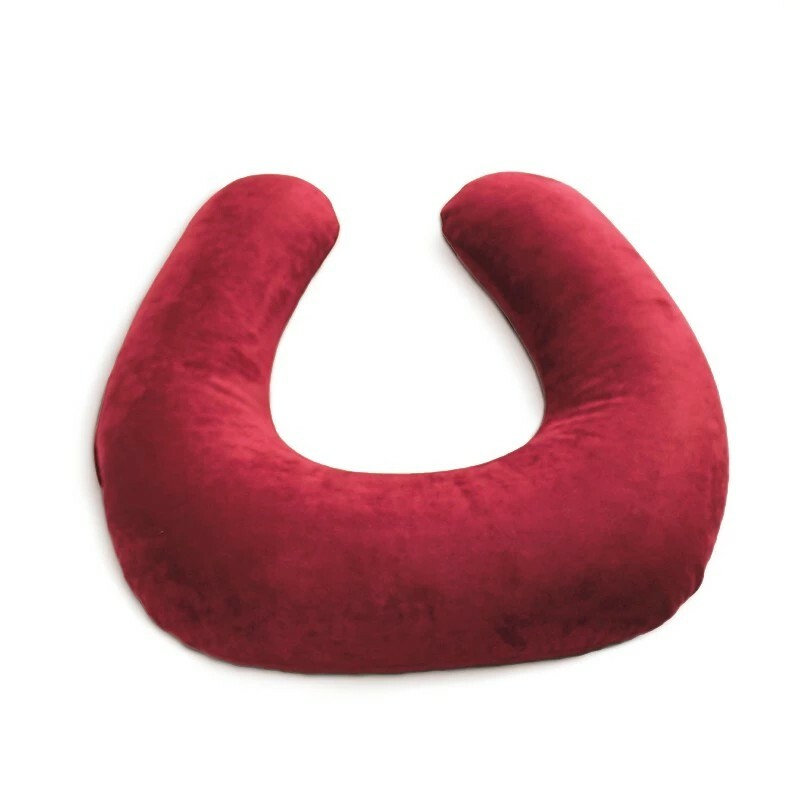 On top, let it be a unique bean bag in the world. 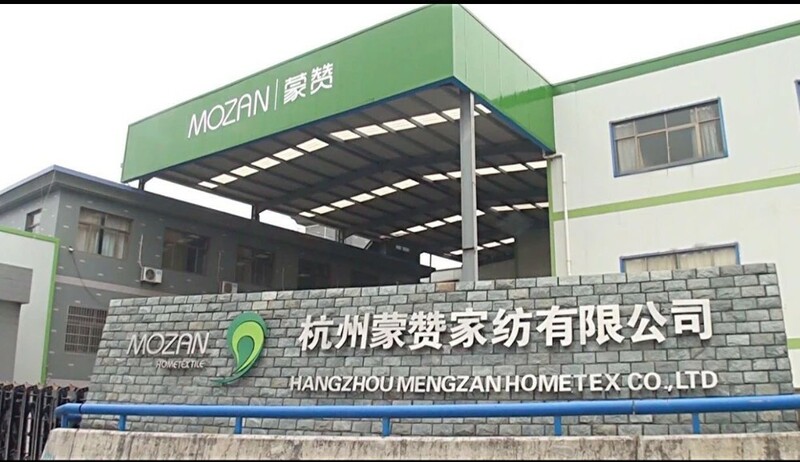 Cover only,1PE bag/pc, 20 or 30pcs/ctn. A comfortable indoor furniture for kids! 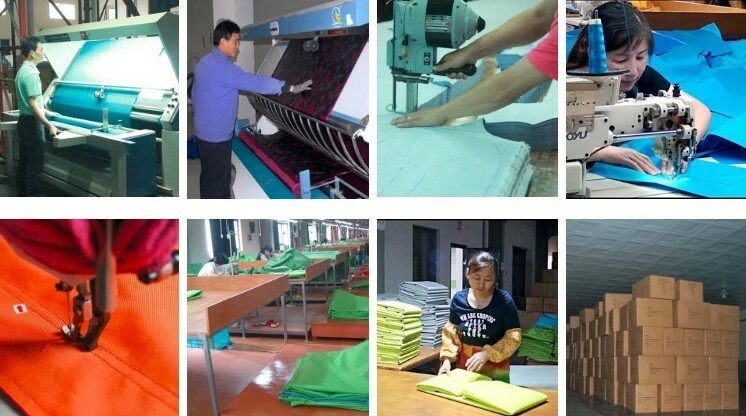 Looking for ideal Bean Bag Dog Pet Manufacturer & supplier ? We have a wide selection at great prices to help you get creative. 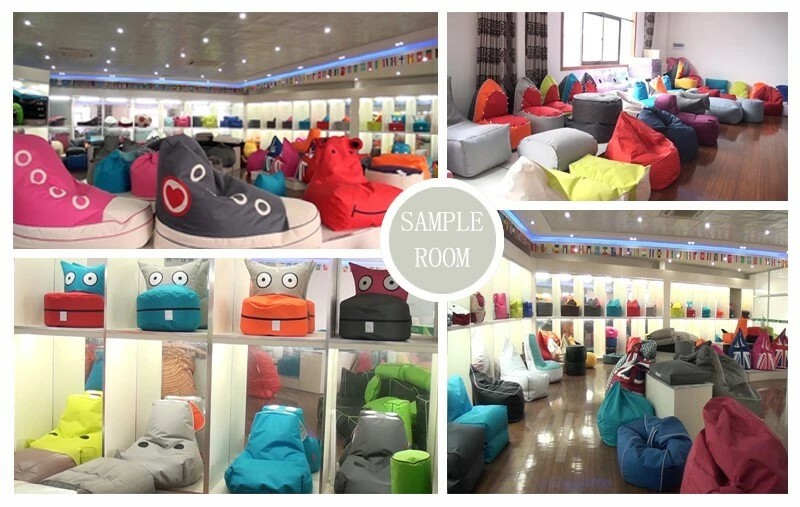 All the Round Bean Bag are quality guaranteed. 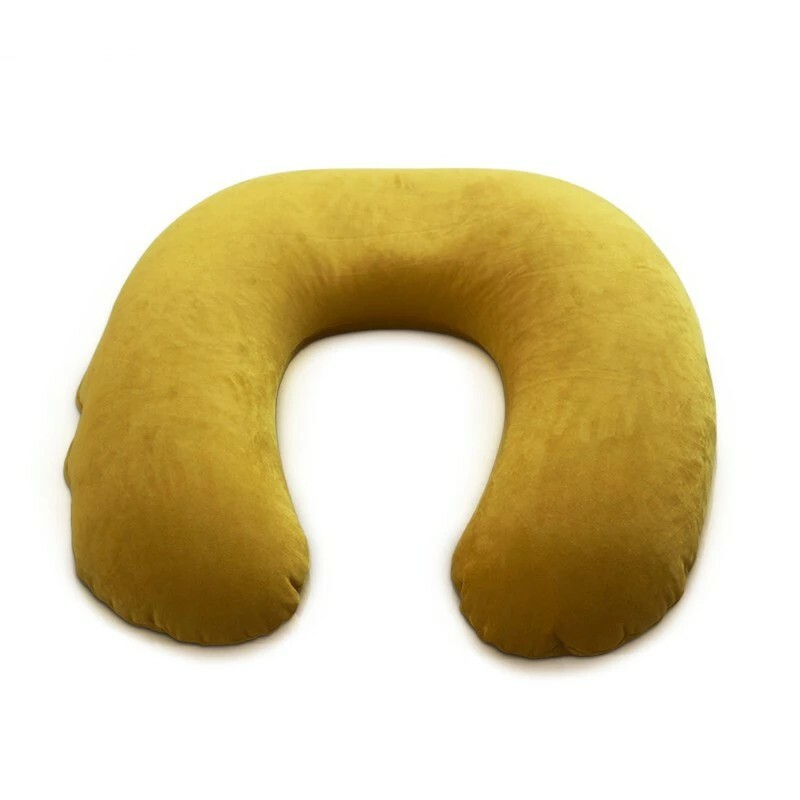 We are China Origin Factory of Products Cushion Round. If you have any question, please feel free to contact us.